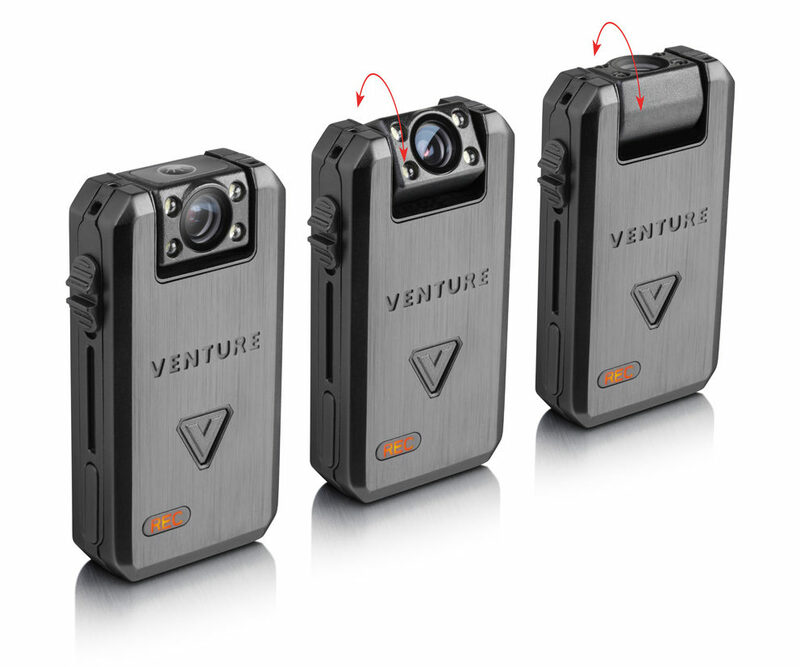 The Venture can be used as a body camera to record your everyday activities. It is lightweight, easy to use and can be clipped onto just about anything. It's "one touch record" feature lets you begin recording audio and video instantly. Easily snap photos with a press of the button. It even has a digital flash for night time photography. Can you believe it? 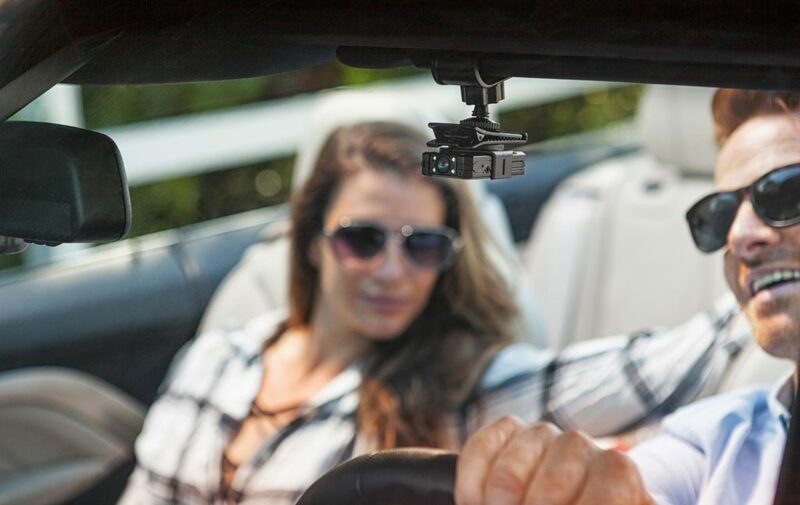 A body camera that instantly turns into a car camera! 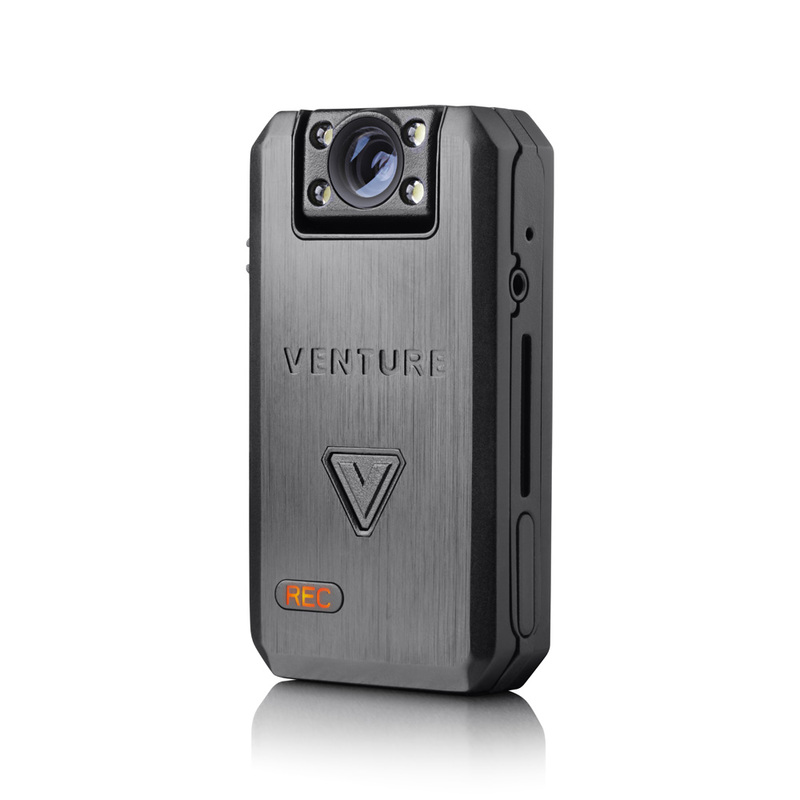 The Venture is the first body camera in the world that can transform into a dash cam. Just rotate the lens, clip Venture onto your visor and record your drive. Better yet, connect with our free APP and Live Stream your drive to your friends. Lost in the dark? No problem. 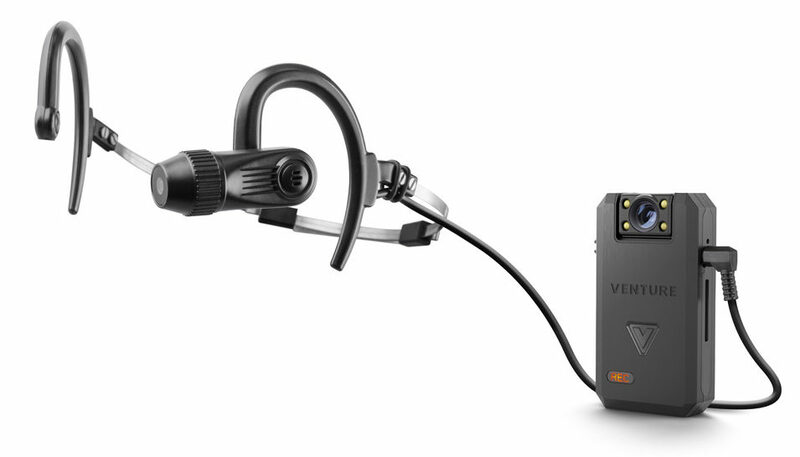 The Ventures four LEDs are extremely bright and can record audio and video when in flashlight mode. 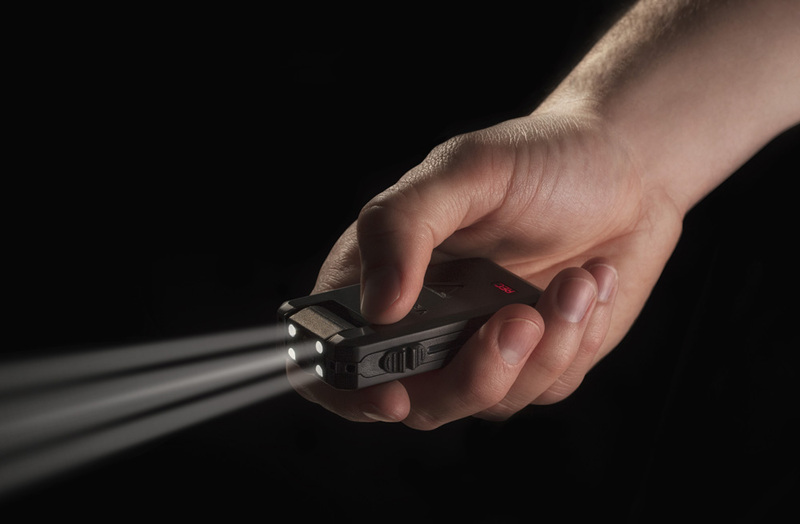 Perfect when used on a bike to light up your way and record video at the same time. The Venture can be mounted onto any surface. 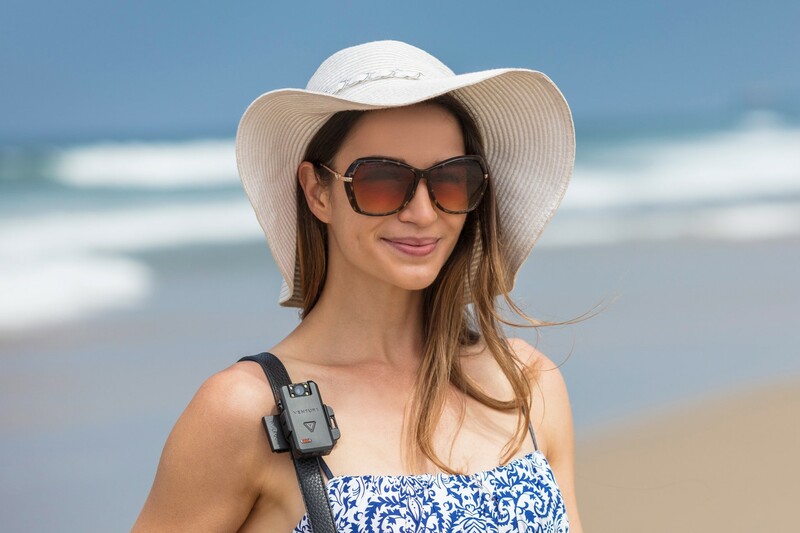 The Venture has mounting accessories for your bicycle, car visor, or suction cup, as well as wearable clips for your bag or clothes. It has a magnetic backing that you can stick on a fridge or any metal surface. 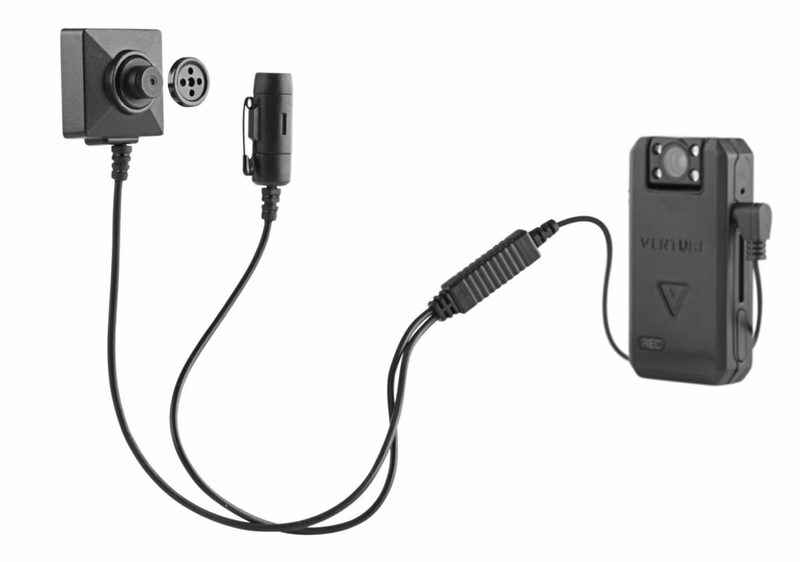 The Venture has an AV jack to plug in external cameras. You have the option from choose the head, eye, night or covert visions. Giving you the ability to add different views, angles and mounting options for any purpose. The Eye Vision records from your point of view or the direction you face. With multiple clipping options, it can easily be clipped to your glasses, baseball caps, hats and even your shirt collar. The Head Vision fits securely and comfortably around your head and records what you see. 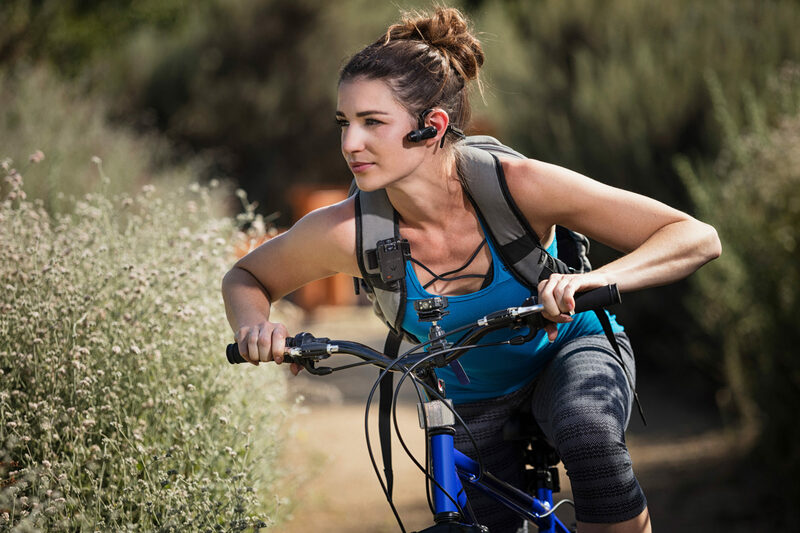 This camera is great for recording outdoor fast-paced activities. With different mounting options, the Night Vision can record up to 20 feet in pitch black darkness. Don’t let the darkness stop you from recording that important moment, whether you’re at a concert or at the evening sporting event. Need to record something more covert? This external pinhole button camera is so discrete that it becomes an instant spy camera solution. 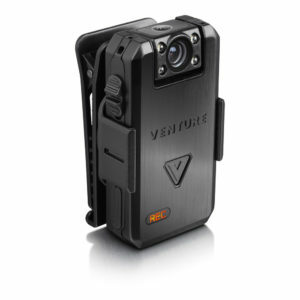 The Venture body camera has patent pending Anti-Video Deactivation technology built into it. If at any time your camera is accidentally turned off, the AVD technology prevents the camera from being powered off and will keep recording. 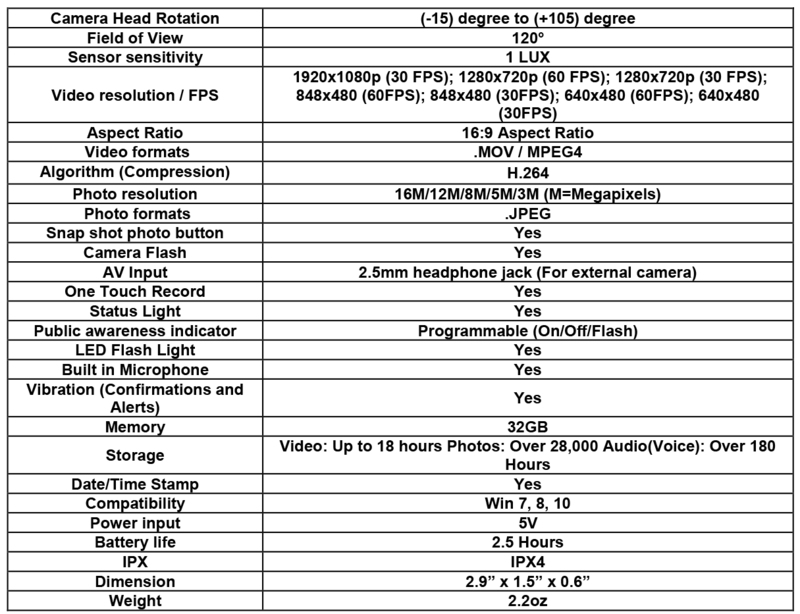 Making this the world’s most reliable camera in the market. 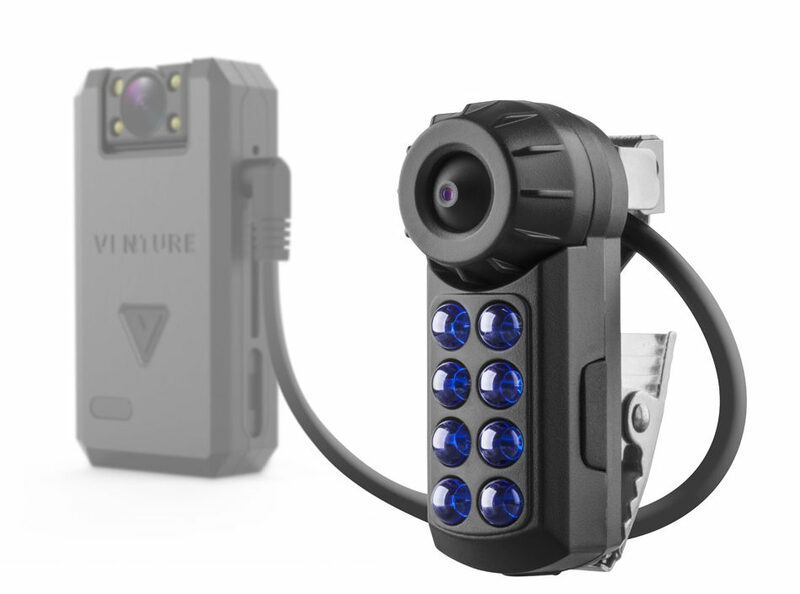 Using an external camera that is accidentally disconnected from the Venture body camera? 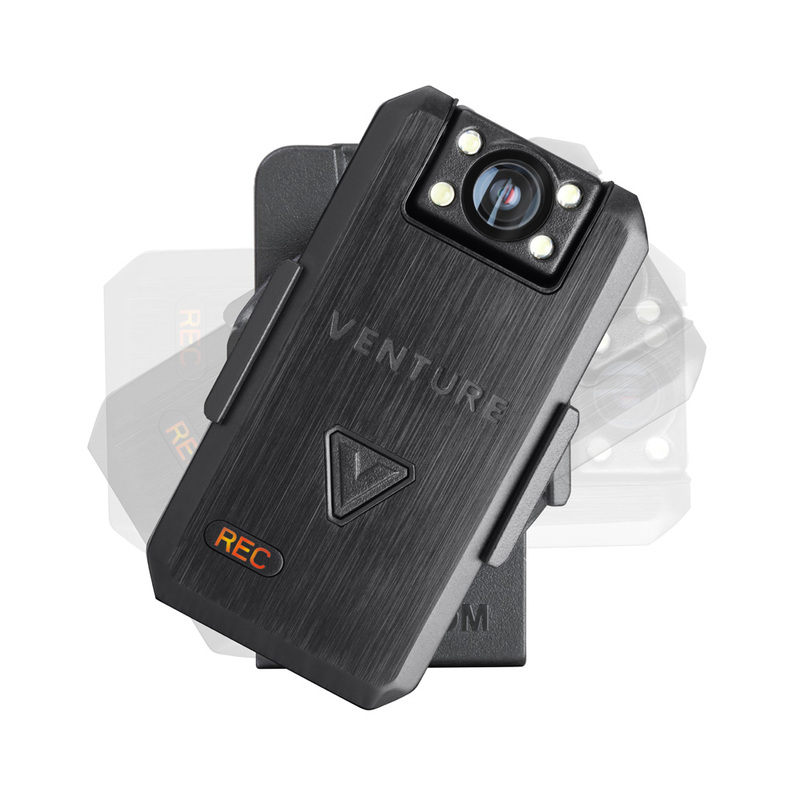 With our patent pending Critical Re-Connect technology, the Venture camera will automatically resume recording, which means that you will not lose any video and capture that important moment. 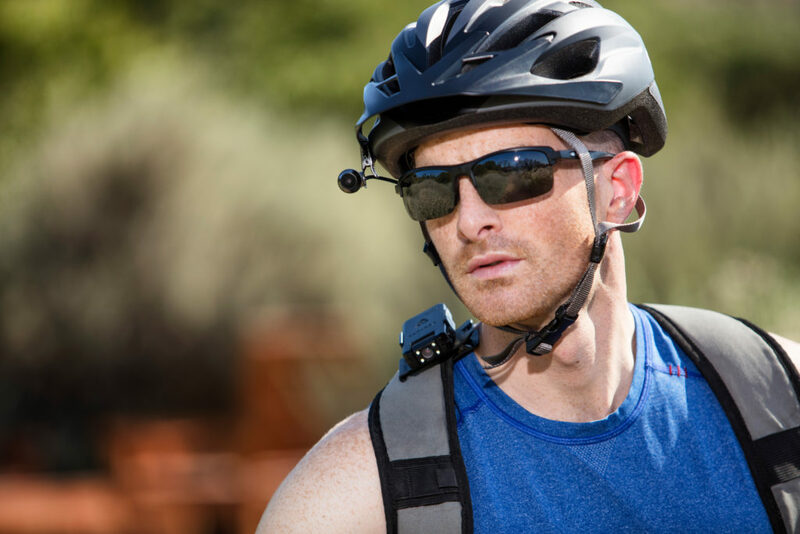 Encoded with NANO technology, the Venture body camera is splash proof, resistant to rain, sweat, liquids, sand and dust. It is protected in any activity, environment, or situation without the need for any outer protection. For more information about the WOLFCOM® Venture, please contact us.